MIND ME (Mental health Information aND Monitoring and Evaluation) is a research project which has developed in collaboration with community mental health programmes in Nigeria to identify best practices in mental health information systems (MHIS) and monitoring and evaluation (M&E). Through rigorous implementation research, MIND ME works with programmes to adapt and pilot a customizable mental health M&E package capable of generating high-quality routine data that can then be integrated into existing health management information systems, to help close the mental health information gap. MIND ME Africa (Mental health INformation aND Monitoring and Evaluation in Africa) is an extension of the Case Studies Project initiated by CBM International and London School of Hygiene and Tropical Medicine (LSHTM) in 2008.5,6 One output of the Case Studies Project was a monitoring and evaluation (M&E) package which was later piloted at two mental health programmes supported by CBM Nigeria (Abuja and Amaudo). This M&E package was designed to generate routine process and outcome data, enabling programmes to evaluate the effectiveness of services in terms of clinical (symptom severity, functioning) and social (quality of life, family attitudes) outcomes. 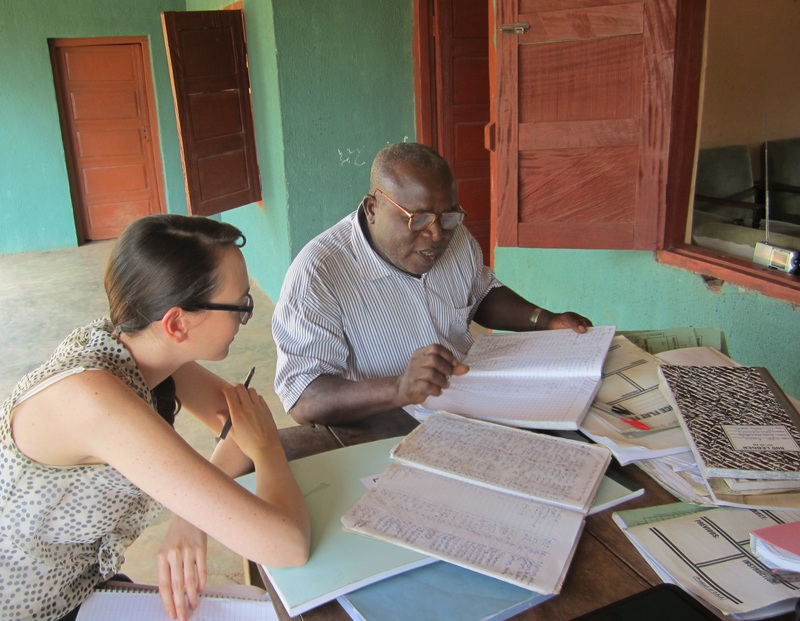 In 2013, formative research was conducted by LSHTM in collaboration with the Benue State Comprehensive Community Mental Health Programme (CCMHP), the Benue State Ministry of Health and Human Services, and CBM International to further adapt the M&E package along with a newly drafted mental health information system (MHIS) for roll-out across Benue State.7 The focus of this research was on assessing the feasibility, acceptability and appropriateness of the MHIS/M&E package for use by community psychiatric nurses (CPNs) operating mental health clinics in primary care facilities. Noting significant challenges both in the initial pilots at Abuja and Amaudo and in the early implementation of the adapted M&E package, the MIND ME research project was formalized in 2014 as a partnership between CBM and LSHTM to identify best practices in mental health M&E and MHIS in Nigeria and in sub-Saharan Africa more broadly. Mixed-methods implementation research is currently being carried out over a series of field visits to CCMHP, in which the process of implementation will be documented and outcomes evaluated. The ultimate aim is to identify best practices in the generation of high-quality routine data for mental health M&E and MHIS in low- and middle-income countries. MIND ME has also developed training and advocacy materials to support CCMHP in the implementation and scale-up of this MHIS/M&E system. Benue State Ministry of Health and Human Services helped to drive the original piloting of the District Health Information System (DHIS) that was eventually adopted nationwide. The technical expertise and ownership of the MHIS by the Department of Health Planning, Research and Statistics are crucial to ensure that mental health data is integrated into the DHIS for sustainable, routine reporting in Benue State and potentially throughout Nigeria. CBM’s extensive network of mental health programmes throughout West Africa provides a ready structure for the dissemination of best practices as identified through the MIND ME project, to enable regional learning. London School of Hygiene and Tropical Medicine is a centre of excellence in global mental health research, and has been working with CBM on community mental health M&E tools since 2010. This partnership ensures methodological rigour and dissemination to a wider scientific community. Successful implementation of a MHIS/M&E system is dependent on the general quality of programme implementation. For example, weak supply chains, gaps in capacity-building and supervision, and inadequate resource inputs all affect the quality of the data collected. Further, the local social, political and natural environment can present unforeseen challenges, such as communal clashes and strikes that disrupt service delivery and reporting, or fires and floods that could destroy paper-based records at any time. Some specific issues particular to implementation in Benue State are discussed in a formative research report and briefing,7,8 and are being systematically documented through further implementation research. Discussions are underway to adapt the paper-based MHIS tools for use in in Benue State’s tertiary facilities, and to integrate indicators from the MHIS into the state-level District Health Information System for piloting. This pilot could inform the integration of mental health into health management information systems nationwide. Best practices identified through implementation research in Nigeria will be applied to the design of a new monitoring and evaluation (M&E) system for use by the Peer Support Worker project of the Butabika-East London NHS Link in Kampala, Uganda. 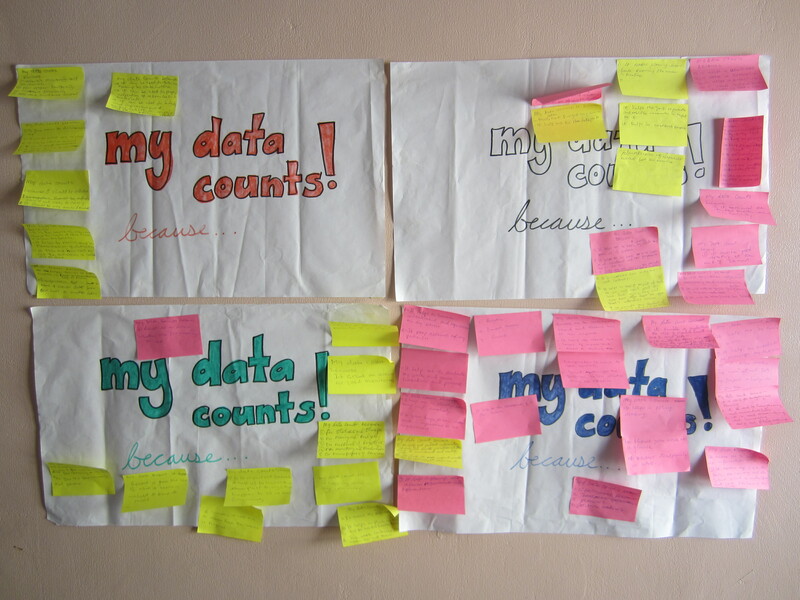 Many of the tools and references used in Nigeria may in fact be adapted for this project, including the MIND ME database currently under development. Further, learning from MIND ME will be disseminated to other CBM-supported programmes in Nigeria and in West Africa more broadly, where CBM is currently advocating for the inclusion of mental health in national health management information systems. As described above, the cost of implementation will be assessed as a key outcome variable. WHO (2001). Mental Health: New Understanding, New Hope. World Health Report 2001, World Health Organisation: Geneva, Switzerland. WHO (2011). World Mental Health Atlas. World Health Organisation: Geneva, Switzerland. MHaPP (2010). Better Information For Better Mental Health: Developing Mental Health Information Systems in Africa. Policy brief 12, Mental Health and Poverty Project: Cape Town, South Africa. Cohen A et al. (2011). Three Models of Community Mental Health Services in Low-Income Countries. Int J Ment Health Systems, 5(3). Cohen A et al. (2012). Case Study Methodology to Monitor & Evaluate Community Mental Health Programs in Low-Income Countries. Case Studies Project, London School of Hygiene and Tropical Medicine: London, UK. Ryan G (2013). Formative Research to Scale Up Community Mental Health Monitoring and Evaluation in Benue State, Nigeria (MSc Dissertation). London School of Hygiene and Tropical Medicine, United Kingdom. Ryan G et al. (2014). 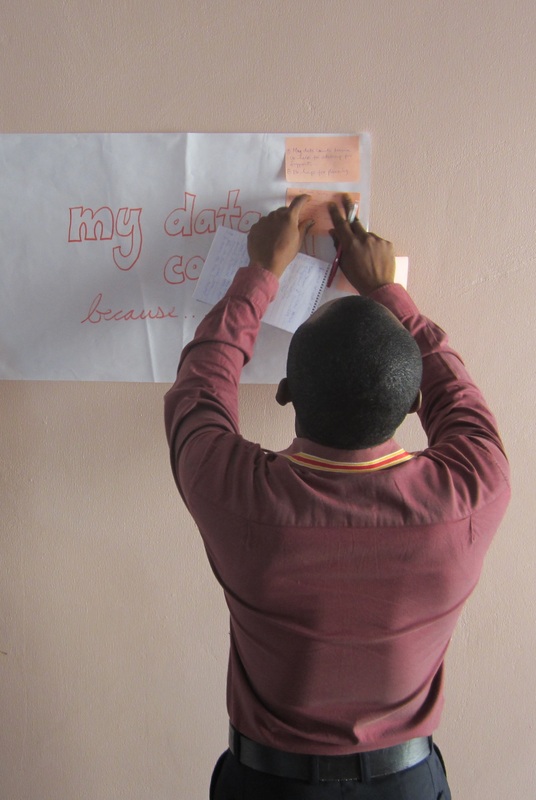 More Data, Not More Headaches: Findings of Formative Research to Scale Up Community Mental Health Monitoring and Evaluation in Benue State, Nigeria. Policy Brief 1, MIND ME Project: London, UK. Peters D et al. (2013). Implementation Research: What it is and how to do it. BMJ, 347:f6753. Proctor et al. (2011). Outcomes for Implementation Research: Conceptual Distinctions, Measurement Challenges, and Research Agenda. Adm Policy Ment Health, 38:65-76.